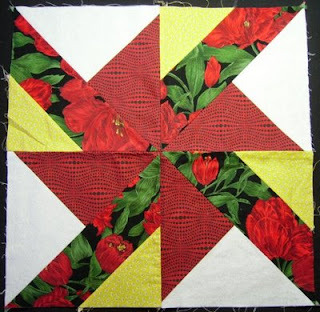 Here is the March block for my Saturday Sampler Quilt. It is limited in its colors, so it was a bit more of a challenge. I think I have figured out why I really don't like my quilt squares on my blog...the background of the pages is definitely NOT complementary to these squares. I'll just have to live with it for a time.